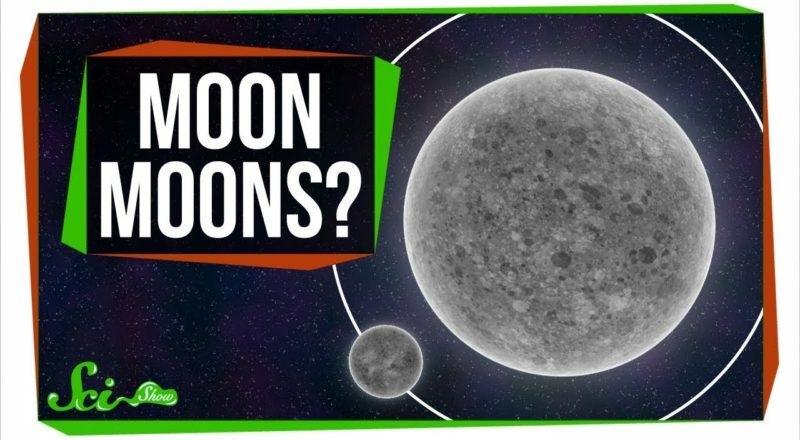 We all know that many planets have moons orbiting them, but is it possible for those moons have little moons of their own? 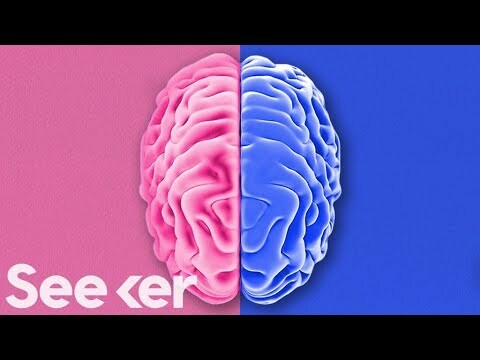 Did Science Just Prove Women Are Nicer Than Men? 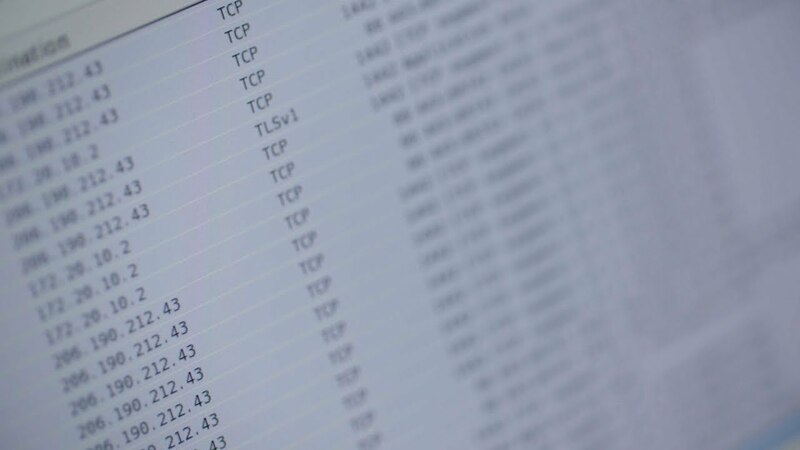 Could MH 370 Have Been Taken Down By A Hacker? 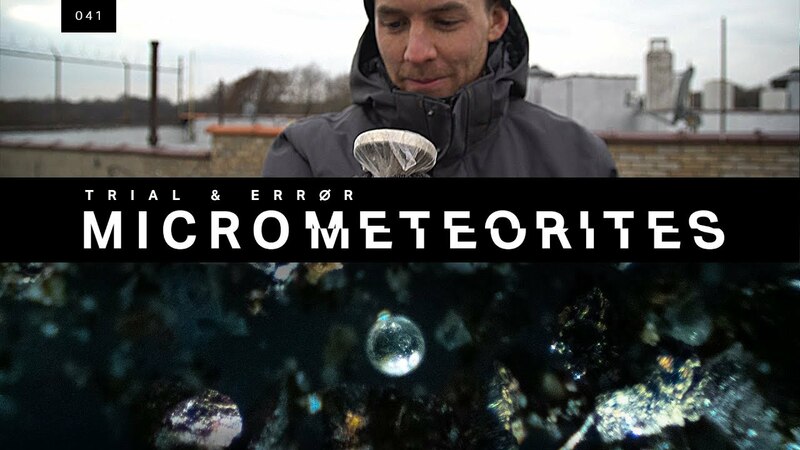 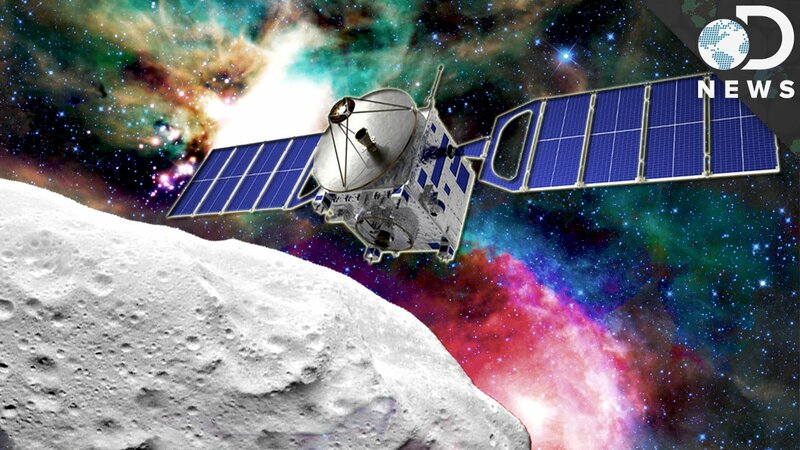 What Did We Learn From Landing On A Comet?